Industrial and manufacturing plants generate rubbish in their day to day activities, and this can be categorized as commercial waste. Hospitals, restaurants, veterinary clinics, accommodation properties; these also generate commercial rubbish. Wholesalers and retailers also generate commercial property. Generally, the different types of commercial waste include; Biodegradable waste, chemical waste, electronic waste, demolition waste, electrical waste, construction waste, food leftovers from commercial properties, to mention but a few. 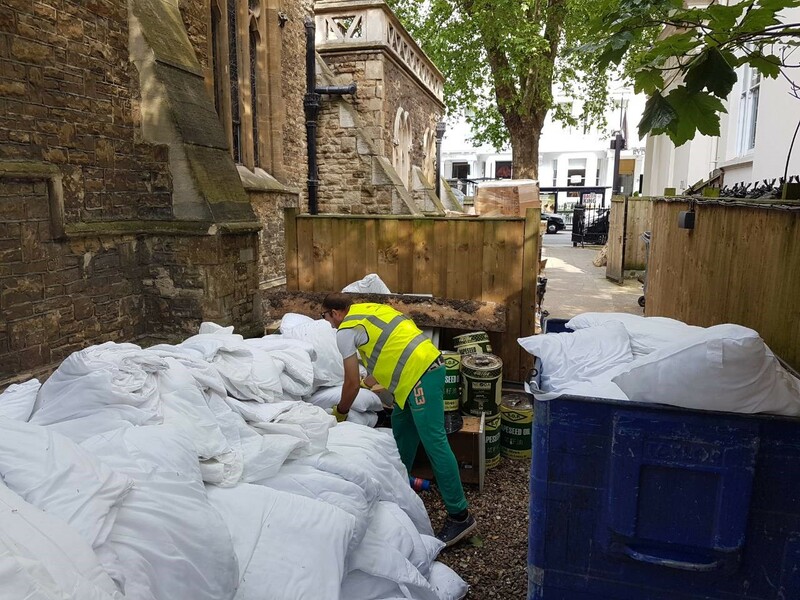 Licensed; first and foremost, always ensure that the commercial rubbish removal company you wish to hire is licensed and authorized to handle commercial waste. Remember we mentioned that commercial waste is inclusive of hazardous waste that may be found in commercial premises? Think of an oil spill in a commercial premises or industry; how will you clean such is you’re not qualified and licensed? Experience; it is one thing for a removal company to have the licenses and permits to offer services; it is another to have experience getting the job done. Rather than picking a newbie simply because they offer commercial waste removal, opt for a company that has been there for some years, that has experience handling commercial waste. Better still, get one that has experience handing a situation similar as yours. Reputation; has the company offered commercial waste removal services before in a situation similar to yours, and if they did, did they get the job done well? Reputation matters a lot and as such, a good company will never hesitate to link you up with referrals and former clients who have tried their services. Well equipped; lastly, ensure that the company is well equipped and that their crews have protective clothing and the right equipment for the job. Commercial waste removal is demanding and will require physically fit men and women, with the right equipment and tools for the job. 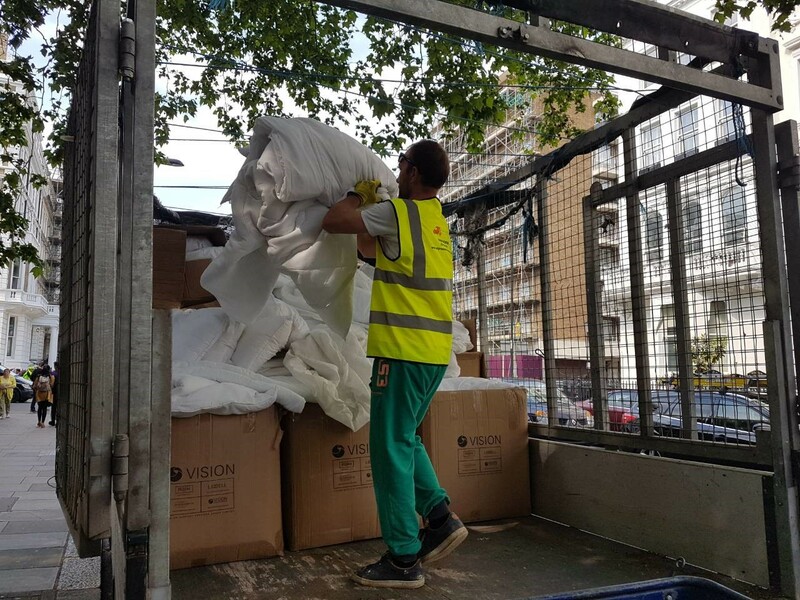 Most commercial waste removal companies in London have an online presence; you can start by conducting a search online for one that operates within your area. It is recommendable to compare and contrast before picking one, so that you get value for money as well guarantee that they’ll do a great job removing all waste.